American's only Indian female stand up comic and doctor! Hold onto your shaadi.com profiles because you will not want to miss sassy American-born Kashmiri-Indian stand-up comic, Priyanka Wali! 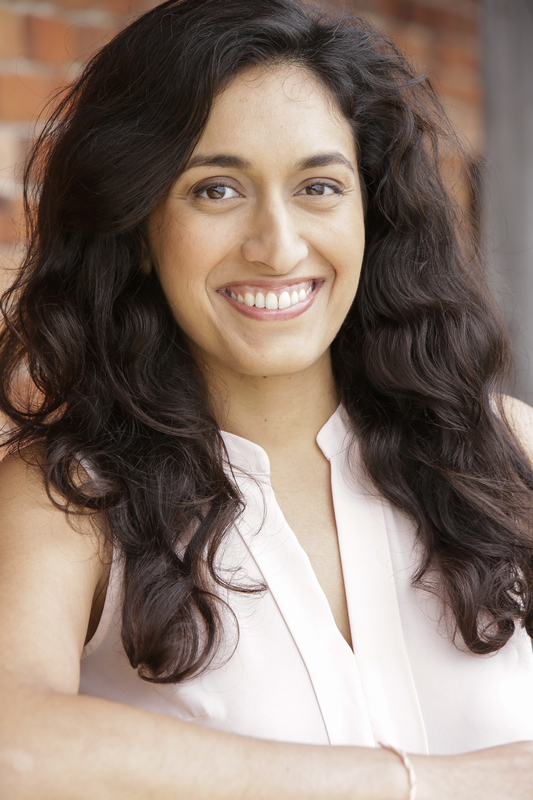 Named by Refinery29 as one of the "50 Female Stand-Up Comedians You Need To Know,” Priyanka Wali has been featured on KFOG Radio, Uproxx, Cosmopolitan and Healthline. She knows what it’s like to have strict parents because, before she started doing stand-up comedy, she graduated from medical school like a good studious child. She is still a part-time practicing doctor in San Francisco but she truly believes laughter is the best medicine. Her material focuses on life in America as a woman, an Indian-American, the child of immigrant parents, and a scientist. Want to talk with us about Priyanka Wali?